1. 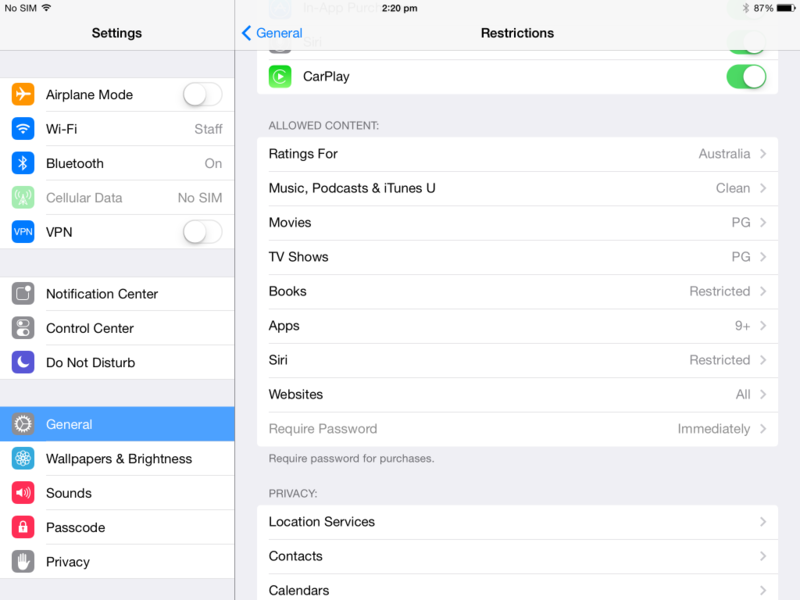 General Settings –> Restrictions. 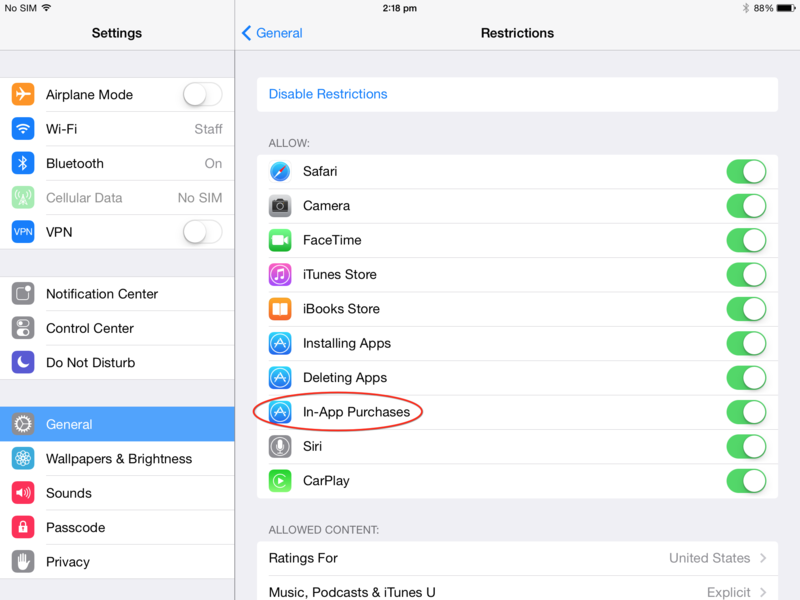 In most cases best to Allow All except turn off In-App Purchases. 2. Set appropriate age ratings. 3. Setup and enable iCloud. 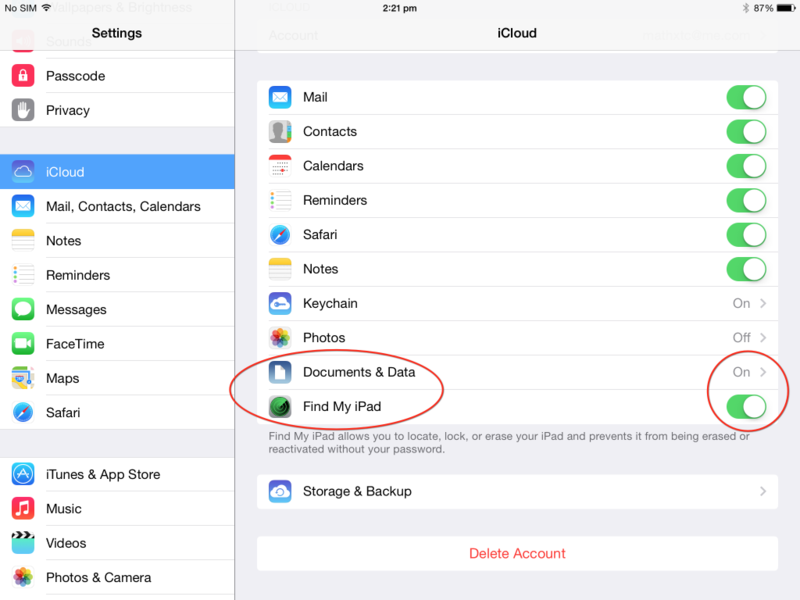 Especially enable Documents and Data and Find my iPad. 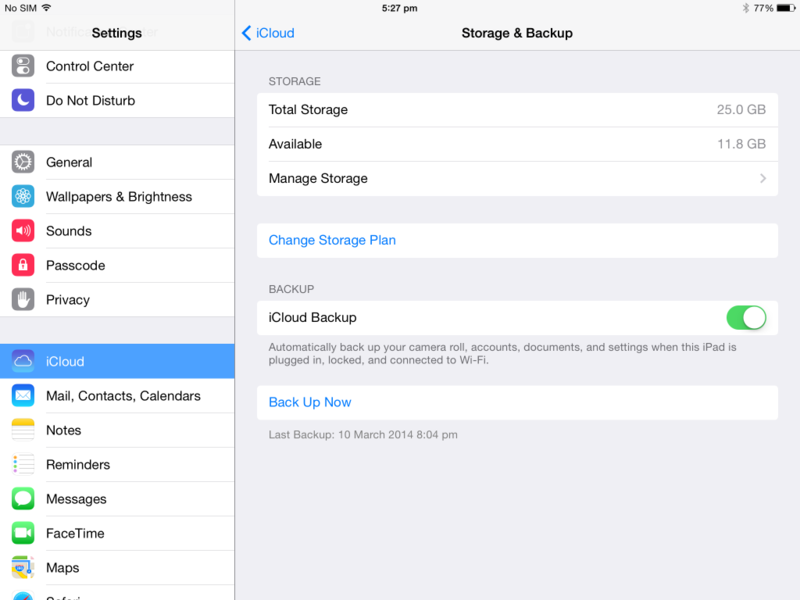 Probably best to turn photos off unless you are prepared to pay for more iCloud storage. 4. Ensure iCloud Backup is turned on. 5. 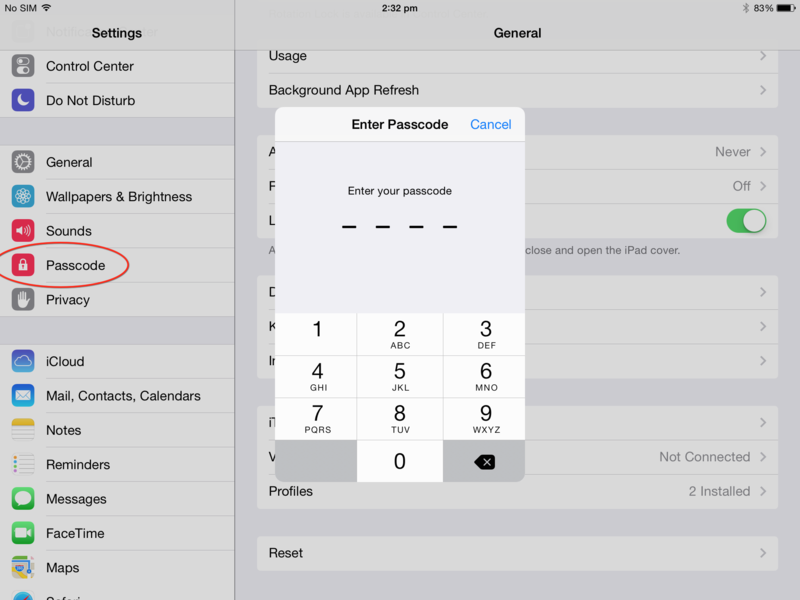 Set a simple 4 digit passcode. 6. AppStore App. 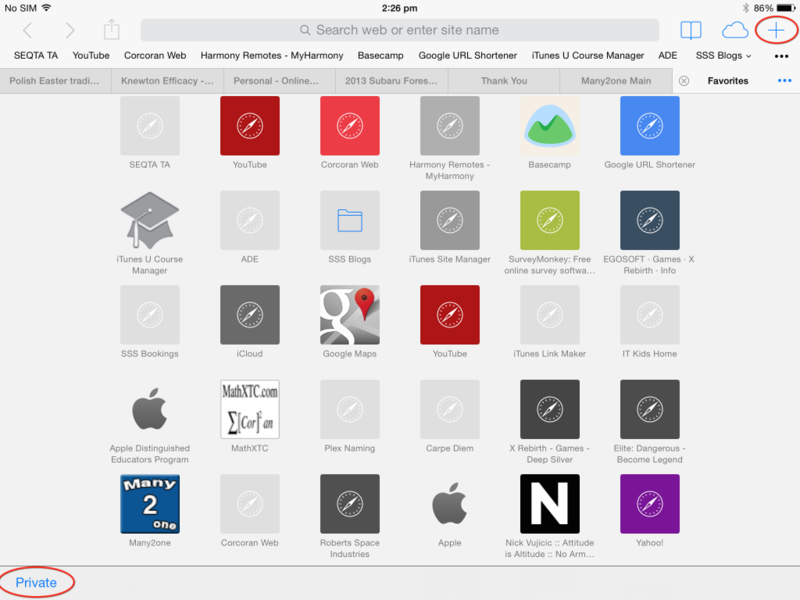 Scroll down to manage a single iTunes Account. Best to only use one account per device. Do not enter credit card details. 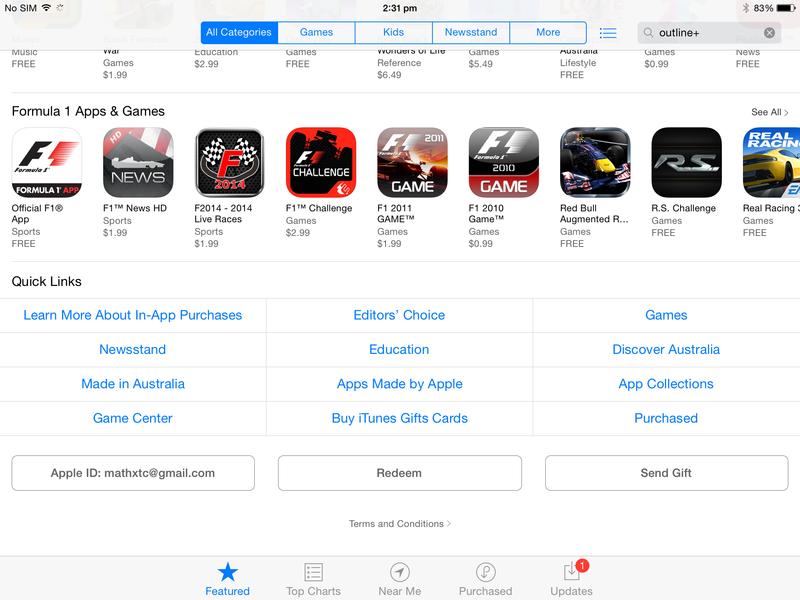 Redeem iTunes Gift cards or Gift Apps to your children. 7. 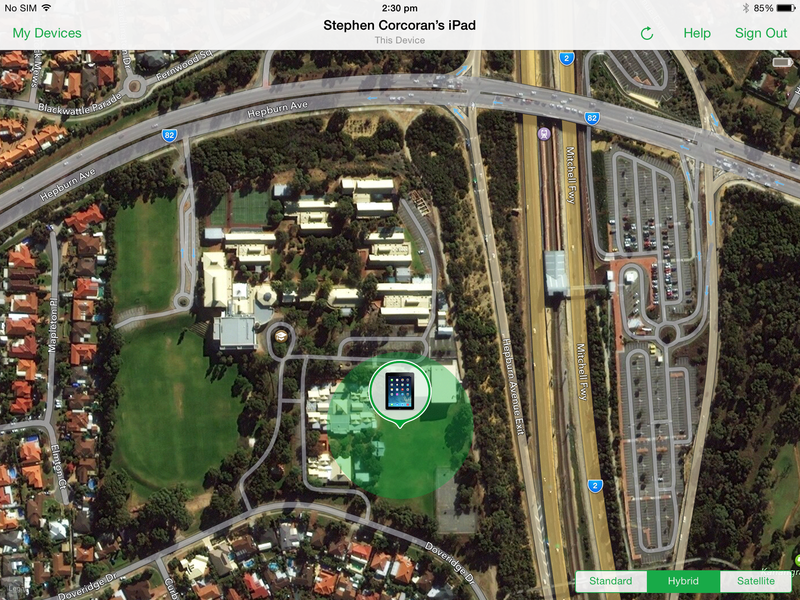 Safari App (Internet Browser). Do not turn on Private Browsing. 8. 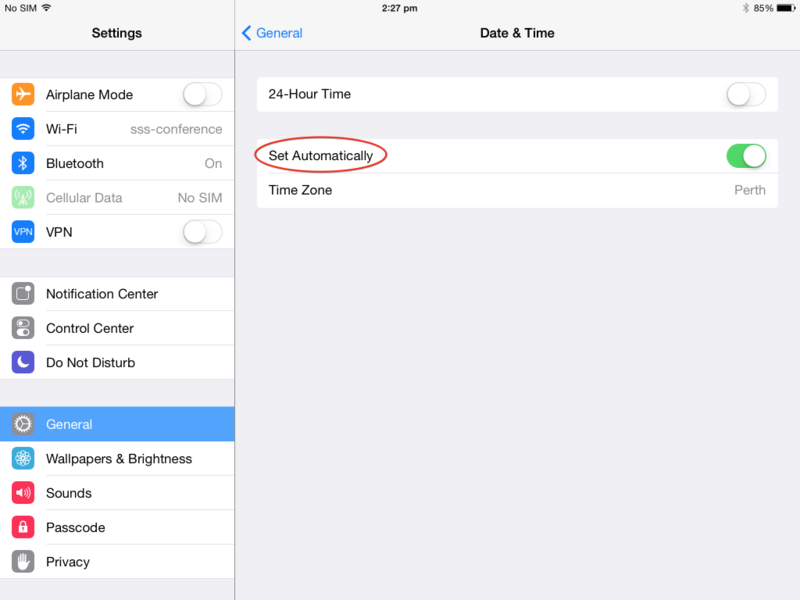 Leave Date & Time set to Automatic settings.